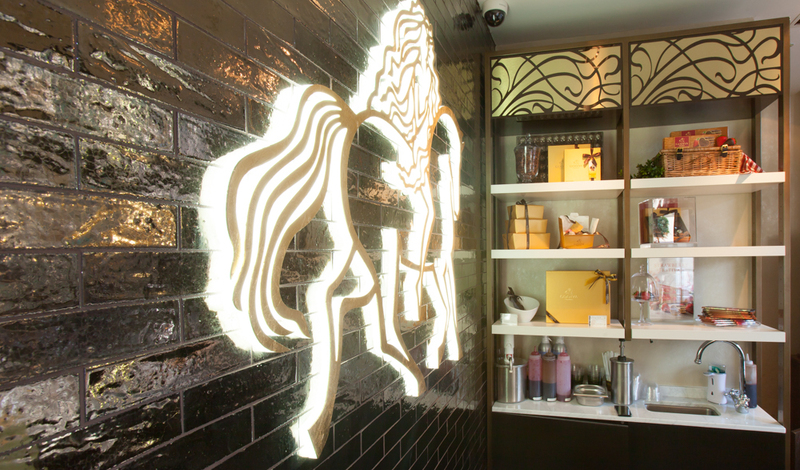 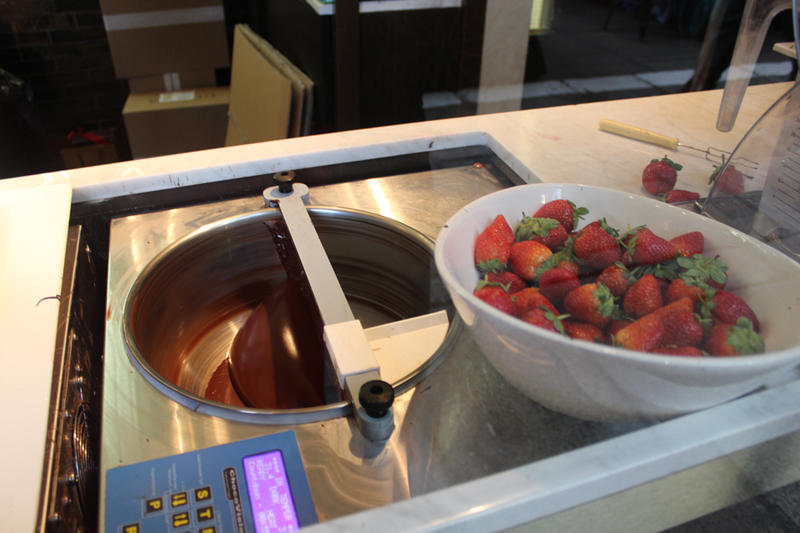 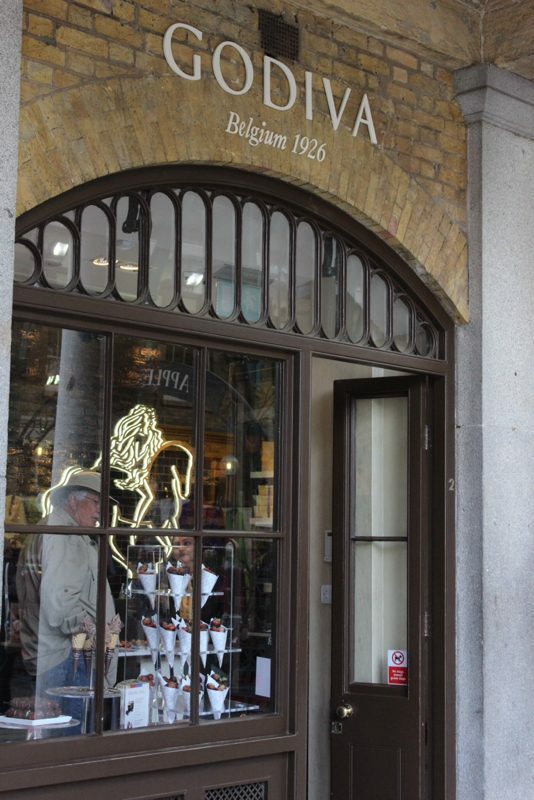 Godiva is known worldwide for producing irresistible delicious chocolates. 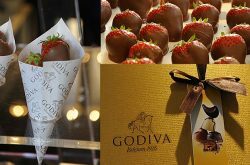 Godiva chocolates are produced to give great textures and sensations with each and every bite! 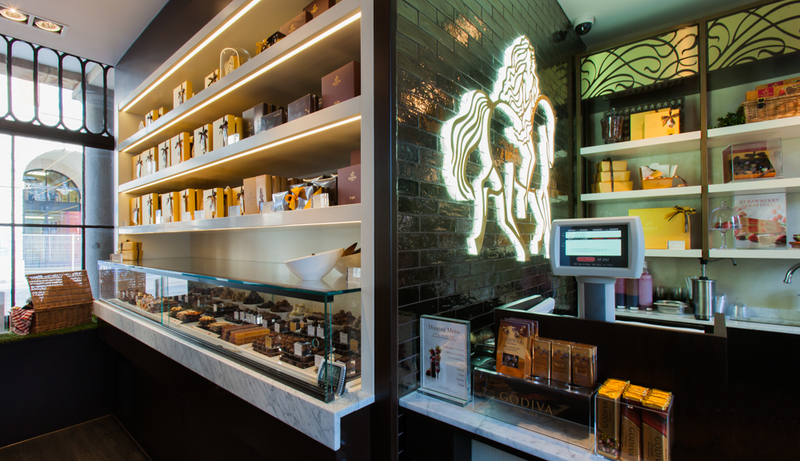 “The fillings, from the softest creams and delicate marzipans to fruit and nuts, are all hand-prepared in mixers in the Godiva kitchens, which is the where the behind the scenes Godiva magic really happens.” – Godiva. 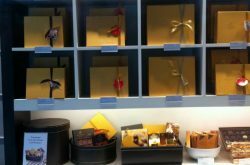 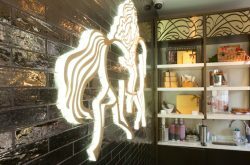 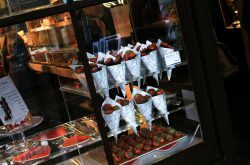 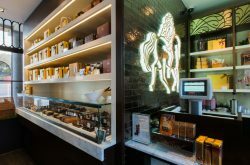 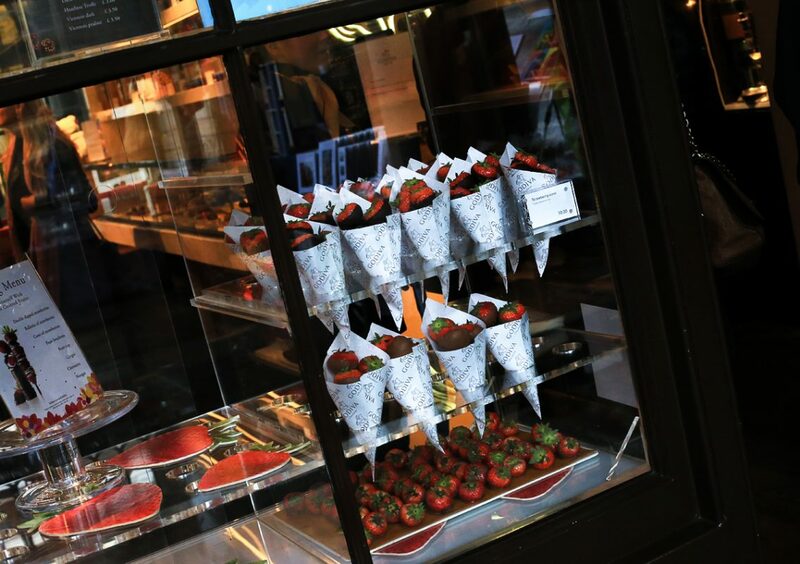 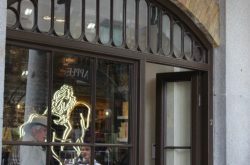 In this store you’ll find a variety of chocolate themed gifts produced with cocoa, biscuits, dipped fruits , chocolatiers dip strawberries and many other varieties of mix, as well as a great team of staffs to help you concoct your own unique assortment. 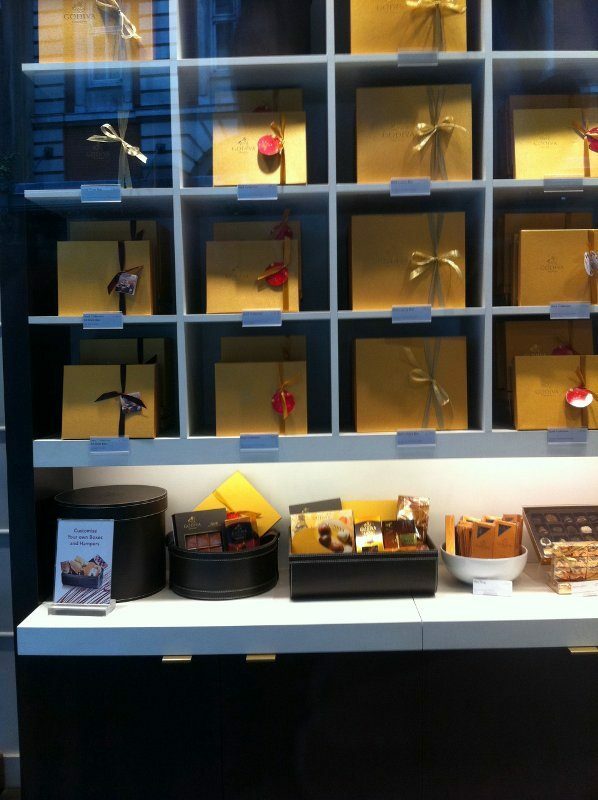 Come and treat yourself to the luxury of delicious chocolates !